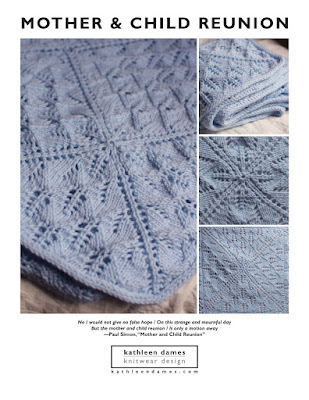 If you're a knitter with access to the interwebs and don't know who Adrian Bizilia is, you're missing out: beautiful hand-dyed yarns and fibers, clever patterns, some free, others available in great knitting publications like Twist Collective and Clara Parkes's books. Wander around her site from the blog link above or browse her projects on Ravelry. I love this pattern! I have some great sale yarn that I'm going to try. It really is perfect for a man or a woman.